Mary Murphy dishes on SYTYCD’s finale! Your handy SYTYCD cheat sheet! 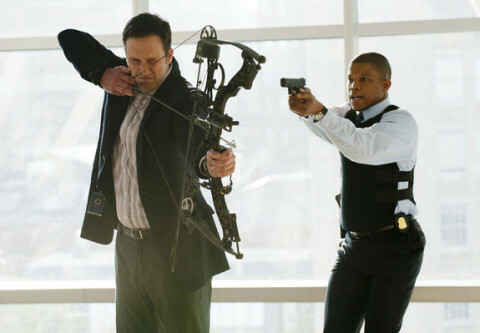 ‘White Collar’ scoop from Sharif Atkins! Checking in on … Covert Affairs! What the hell? 2011’s biggest Emmy snubs! The 63rd Primetime Emmy nominations! Rating all 16 of the Real Housewives singles! Happy Canada Day! 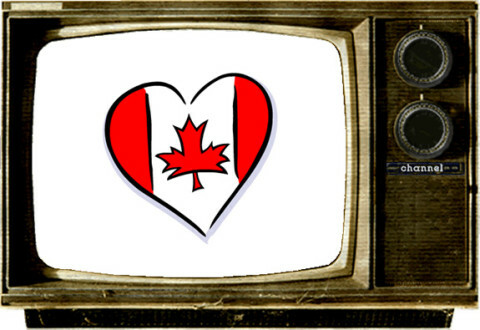 Our top 5 Canadian moments in TV! 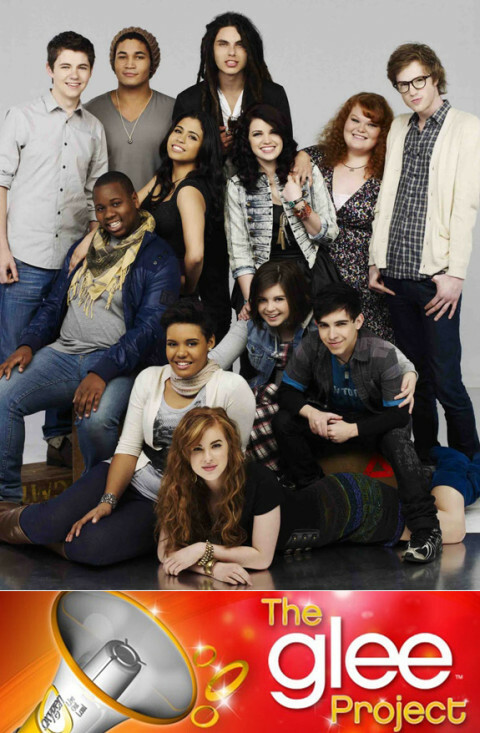 Checking in on ‘The Glee Project’: Why it’s way better than ‘Glee’! TelevisionBytes: ‘Jersey Shore’ continues to dominate!